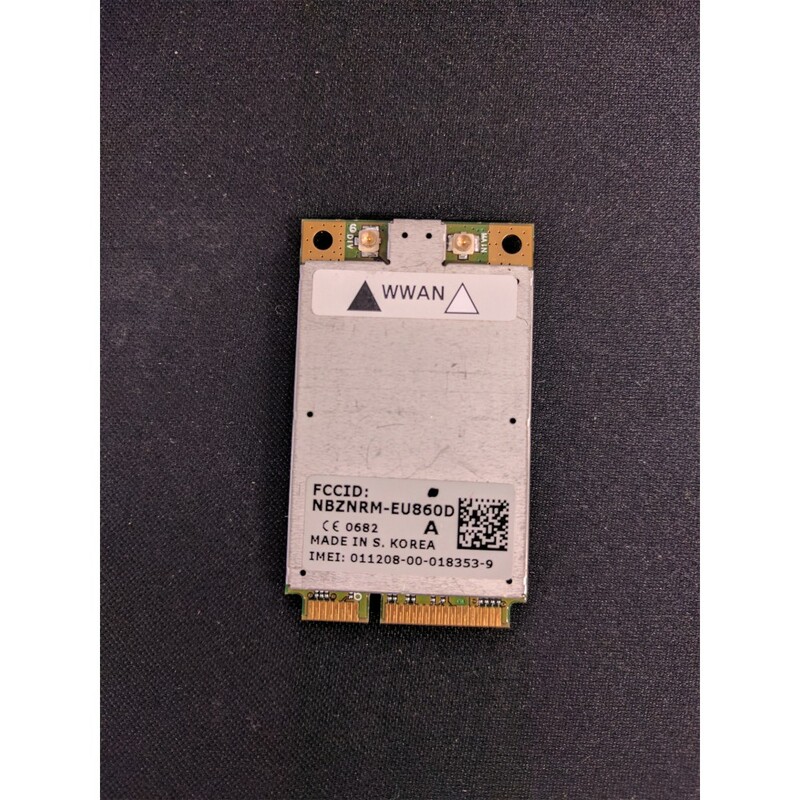 This is a genuine 3G card for Panasonic Toughbook CF-19 or CF-53. Can be installed yourself or by an expert. For more information regarding this product call us on 0161 222 0731.